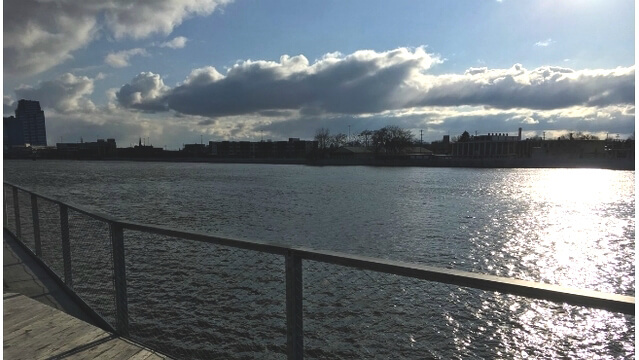 Grand Rapids citizens and visitors may not be seeing big changes in the River right now, but Grand Rapids Whitewater hopes to be making big splashes soon. 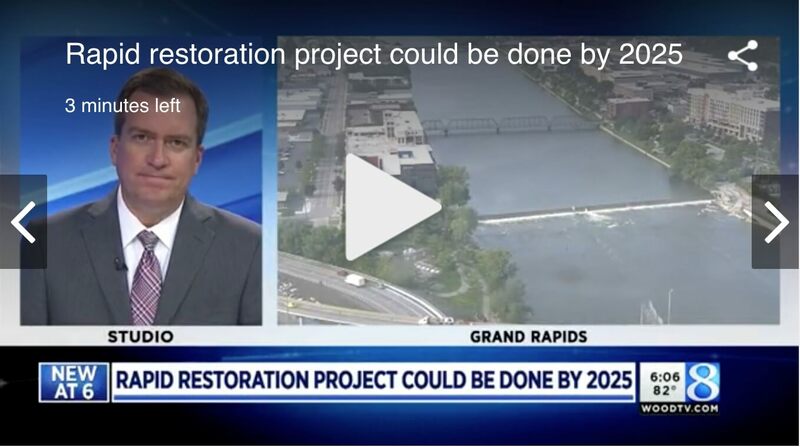 On Tuesday August 14, 2018 Richard Bishop Grand Rapids Whitewater President & CEO, in conjunction with the our partners at the City of Grand Rapids and Downtown Grand Rapids, Inc., presented an update to the Grand Rapids City Commission. This update highlights the true public-private partnership that has developed over the last eight years as we focus on the restoration of the river corridor.